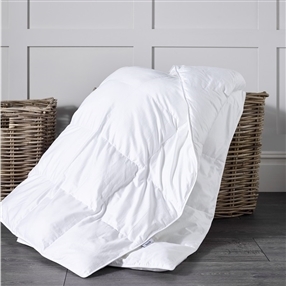 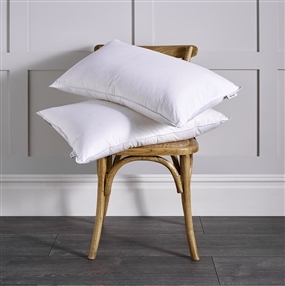 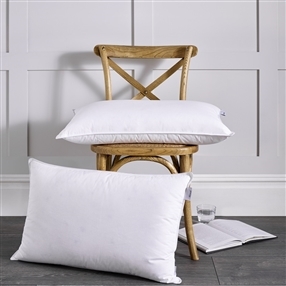 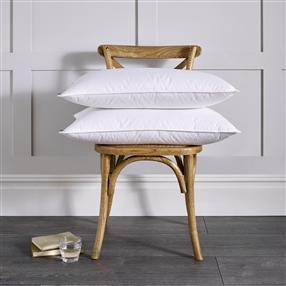 One of our favourite fills, this pure duck down duvet has an incredibly high fill power delivering tremendous loft, lightness, and fluffiness, combined of course with an incredibly cosy warmth. 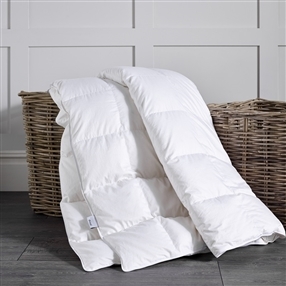 Each pocket is hand-filled to ensure there are no cold spots and the piped and double stitched edges provide the finish you would expect from a product of this quality. 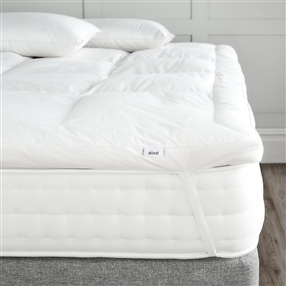 Our 300 thread count case enhances that feeling of luxury and is definitely a product you will set your snooze button for!